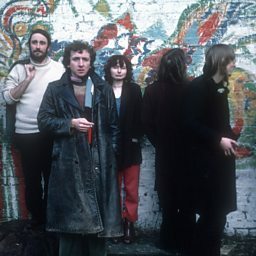 Henry Cow were an English avant-rock group, founded at Cambridge University in 1968 by multi-instrumentalists Fred Frith and Tim Hodgkinson. 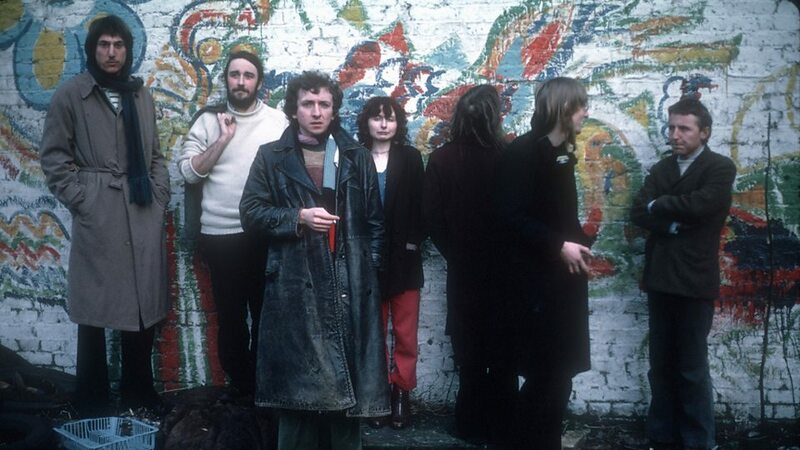 Henry Cow's personnel fluctuated over their decade together, but drummer Chris Cutler, bassist John Greaves, and bassoonist/oboist Lindsay Cooper were important long-term members alongside Frith and Hodgkinson. An inherent anti-commercial attitude kept them at arm's length from the mainstream music business, enabling them to experiment at will. Critic Myles Boisen writes, "[their sound] was so mercurial and daring that they had few imitators, even though they inspired many on both sides of the Atlantic with a blend of spontaneity, intricate structures, philosophy, and humor that has endured and transcended the 'progressive' tag." While it was generally thought that Henry Cow took their name from 20th-century American composer Henry Cowell, this has been repeatedly denied by band members. According to Hodgkinson, the name "Henry Cow" was "in the air" in 1968, and it seemed like a good name for the band. It had no connection to anything. In a 1974 interview, Cutler said the name was chosen because "[i]t's silly. What could be sillier than Henry Cow?"